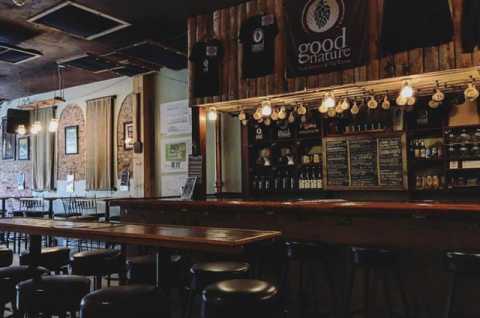 A homegrown family-owned craft brewery & tap room in Hamilton, NY. 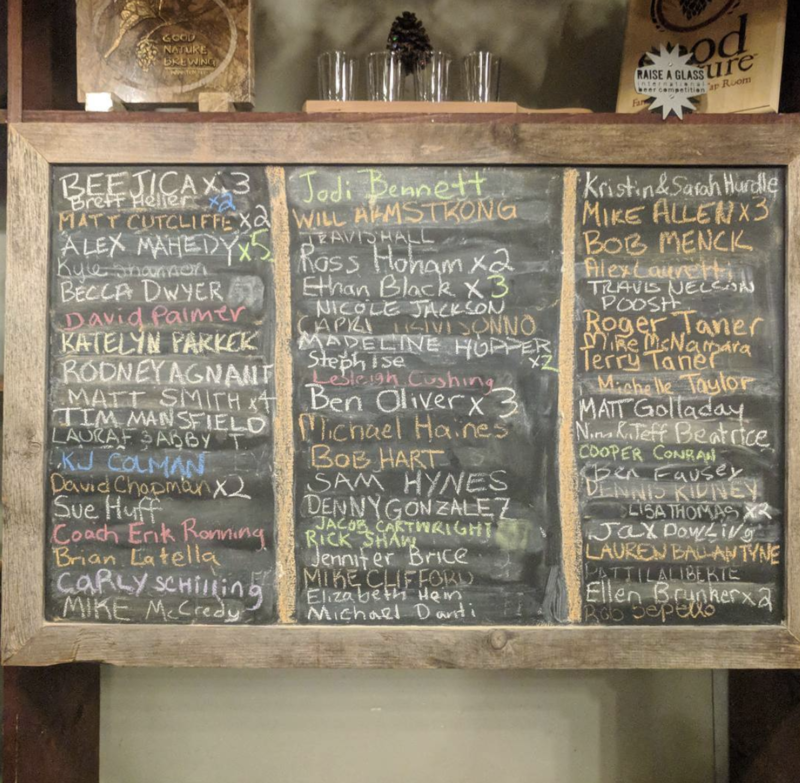 Founded as a 2BBL Nano-Brewery in 2010, we are our county’s first brewery and are among New York State’s first Farm Breweries. Sustainability and building a beer culture in our rural NY home have always been central to our company’s mission. We operate our new Farm Brewery and a Tap Room in the Village of Hamilton. TAP ROOM Often called “Hamilton’s living room,” our Broad Street Tap Room in downtown Hamilton is a cozy and friendly spot to enjoy a drink with good company. 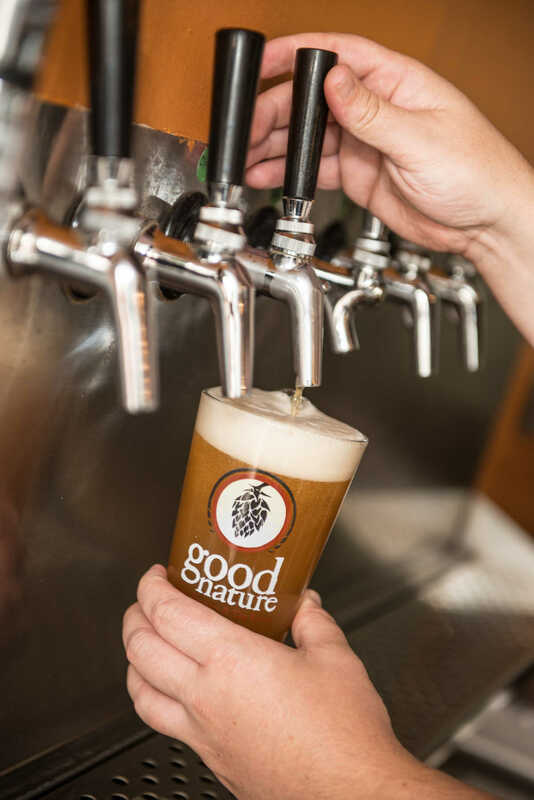 We offer our Good Natured Ales to enjoy onsite, as well as local hard cider, NYS wine, draft root beer and other non-alcoholic beverages. You can bring or order in food from one of our fantastic nearby restaurants. Don’t have time to hang out? Grab a growler fill or six-packs to take home! 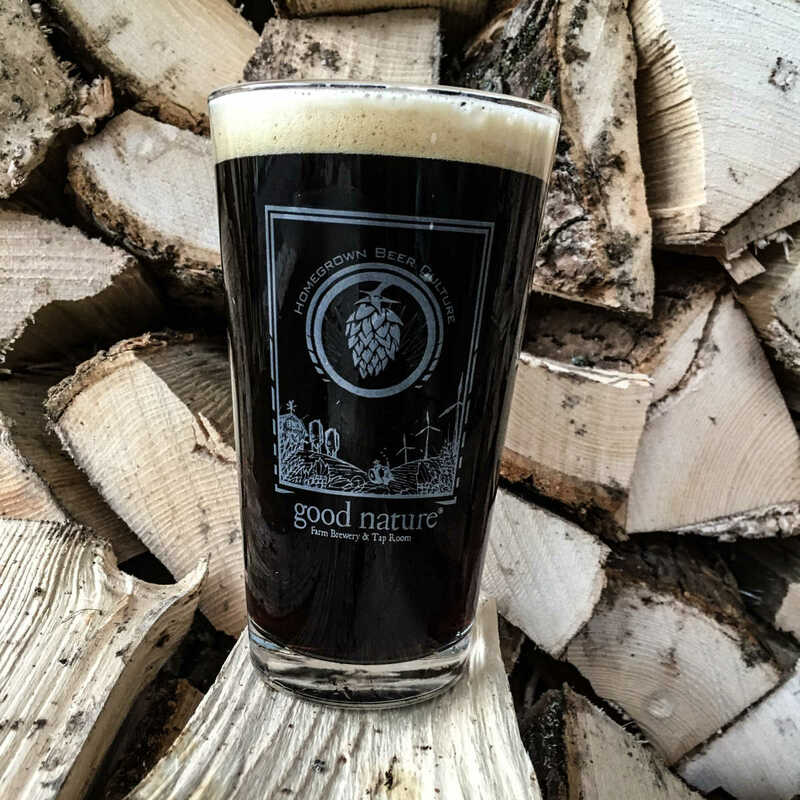 FARM BREWERY The brand new Good Nature Farm Brewery combines the manufacture and enjoyment of our beers into one location. 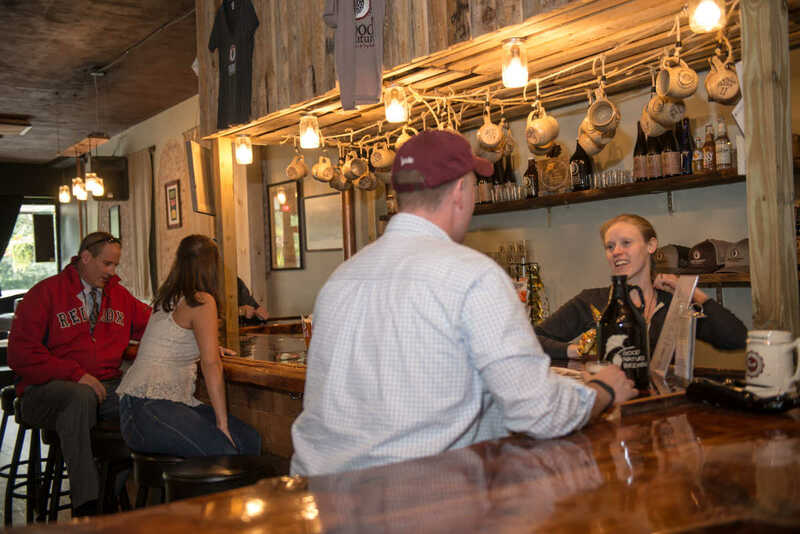 The Brewery features a farm-to-table kitchen and a spacious Beer Garden with Outdoor Grill. 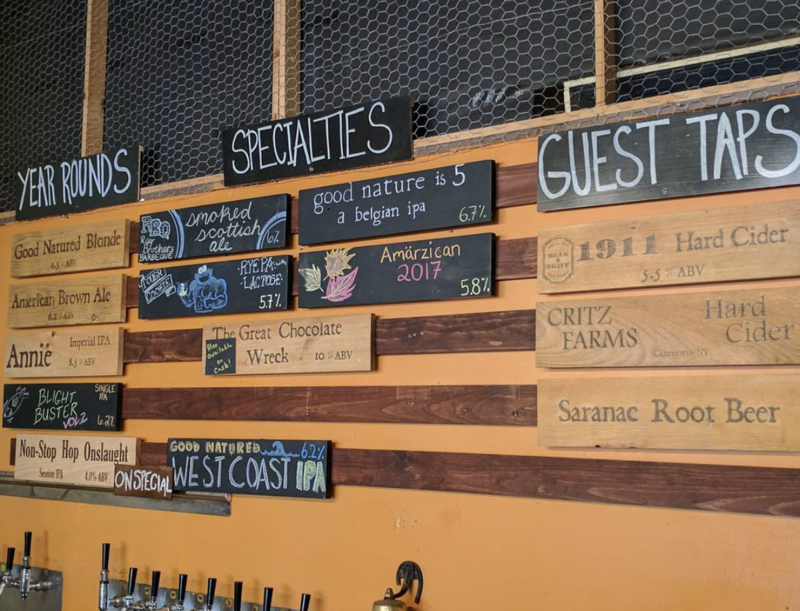 We offer tours, retail keg sales, and a full complement of our brews on draft and in package to enjoy onsite or take home as well as NYS wine, local cider everyday and special brunch cocktails every Sunday. 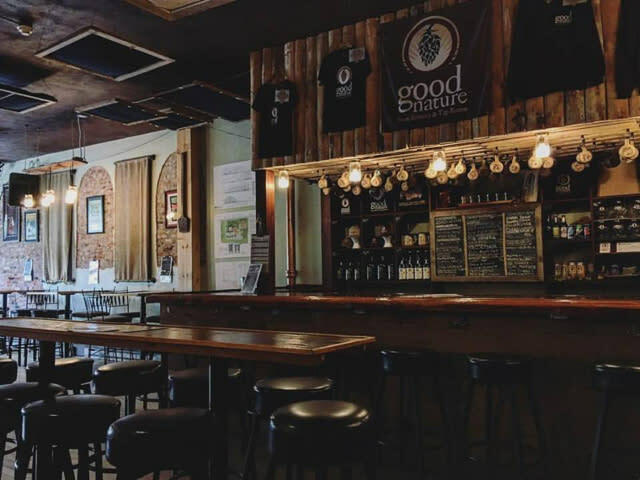 Type of Food: The Good Nature Broad Street Tap Room doesn't serve food (beyond packaged snacks), but you are welcome to bring in food from surrounding restaurants! 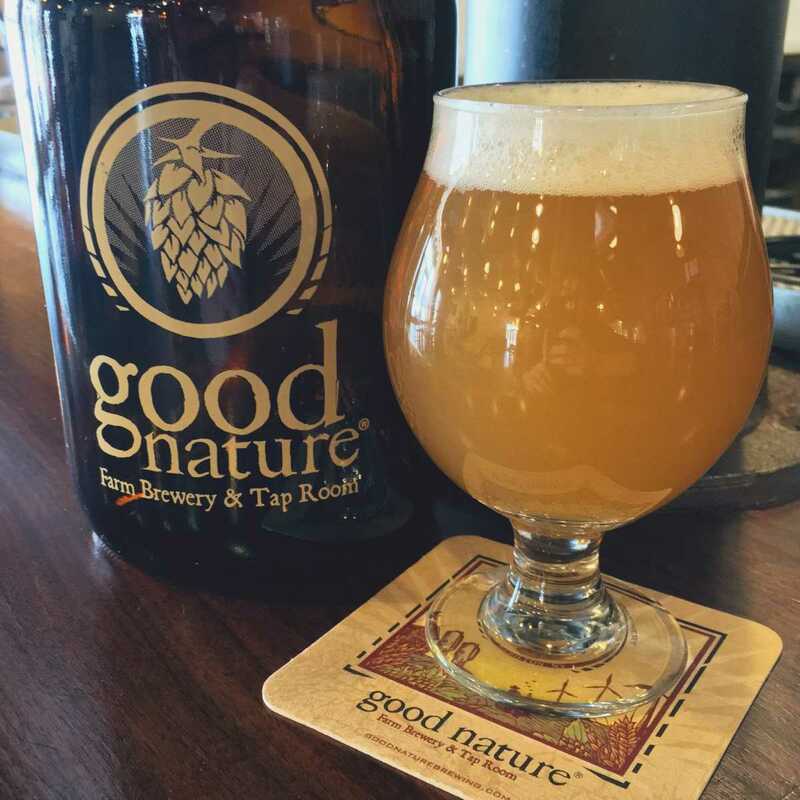 Description: The Good Nature Broad Street Tap Room is a cozy spot to sip a great beer and catch up with friends. It's been called "Hamilton's Living Room," and with good reason! Farm Fresh Ingredients Used: Hops, Barley, etc. 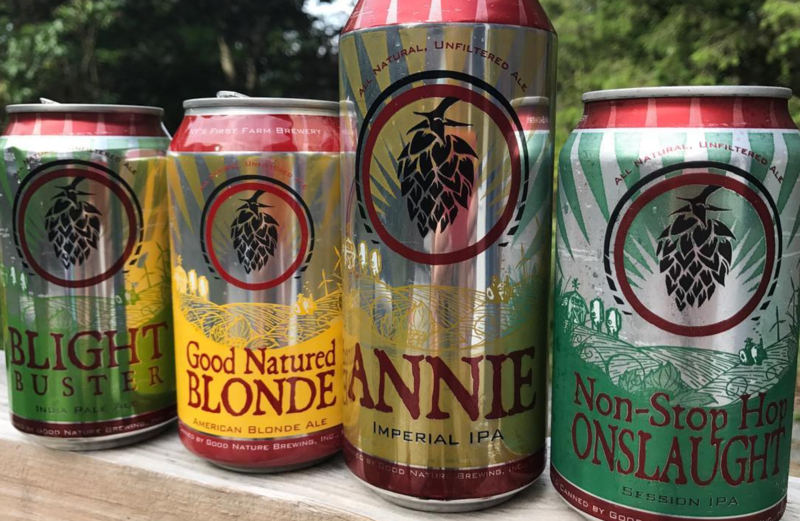 Offers: Free GNB sticker with the purchase of any package beer!